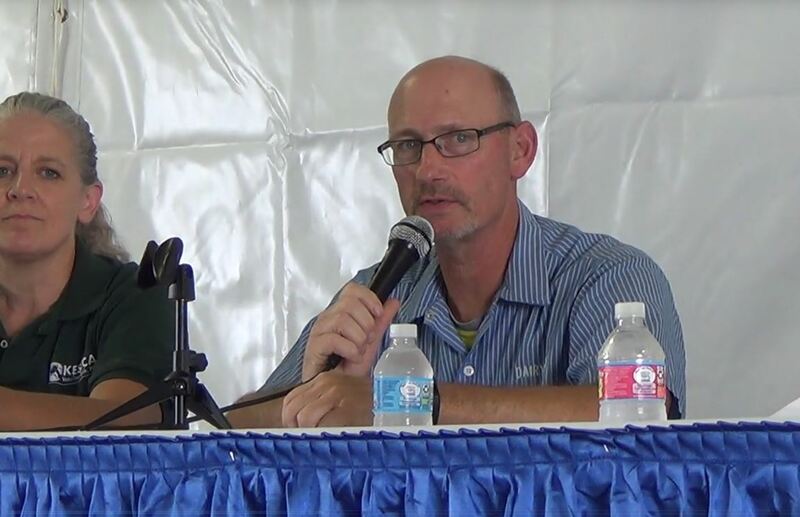 Joel Hastings of DairyBusiness interviews Lucas Lentsch, CEO of Midwest Dairy about the downward trend in fluid milk sales and what farmers are seeing value in. 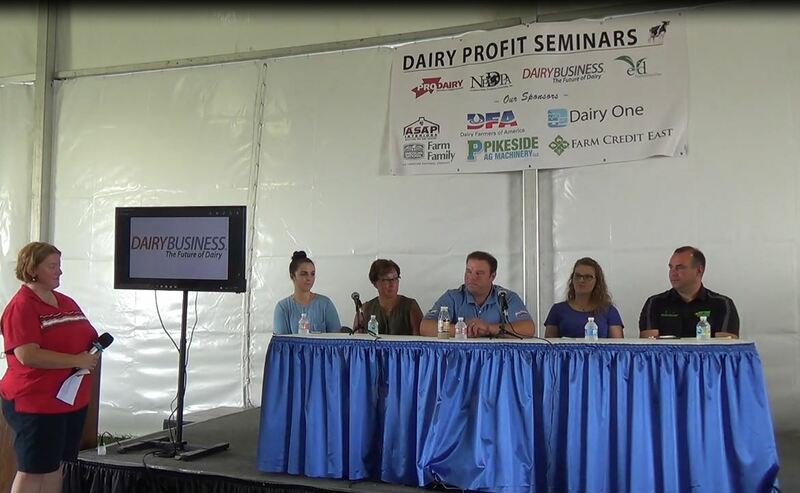 Lentsch discusses the bright spots concerning whole milk and and innovations in dairy. 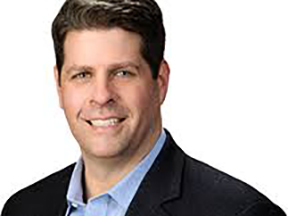 Plus the growing importance of messaging and calling-out deceptive marketing practices. 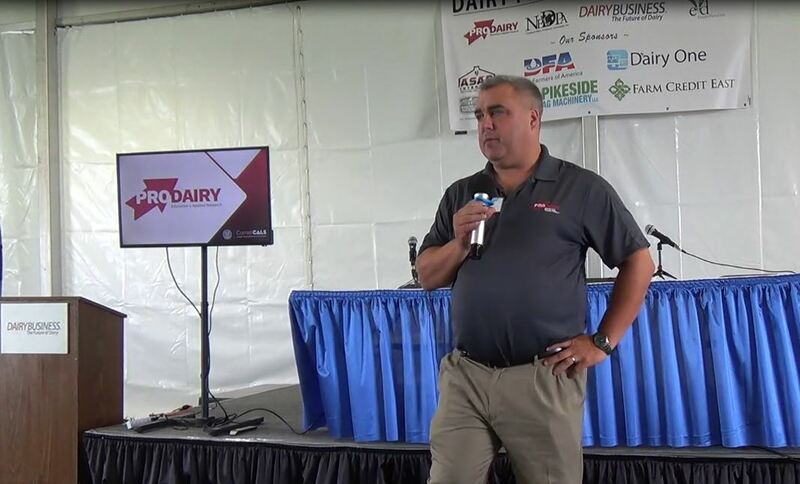 Lucas recently launched a podcast, Dairy on the Air, available at midwestdairy.com as well as the Apple and Android stores. 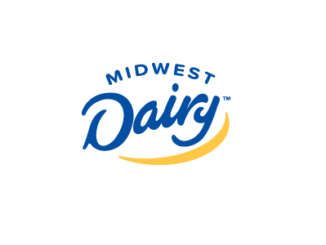 Midwest Dairy serves over 7000 family farmers in a 10-state area reaching from Minnesota to Arkansas.